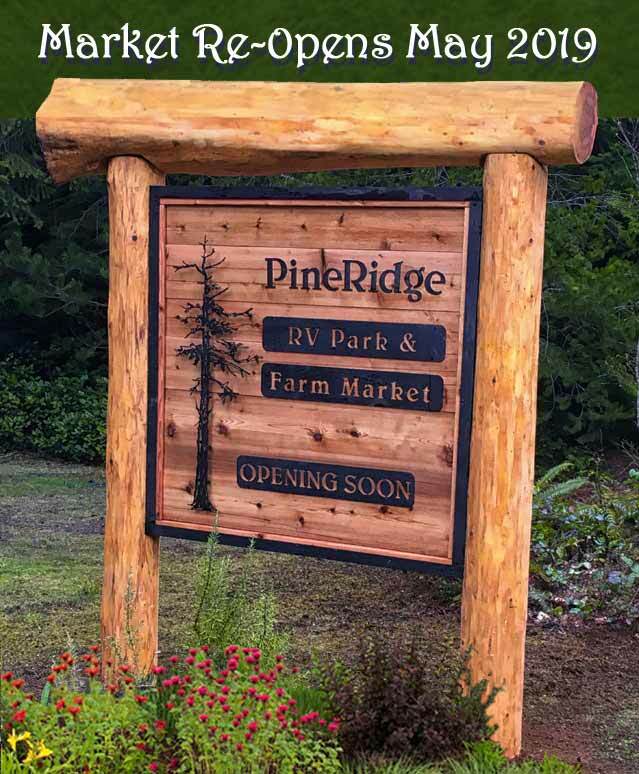 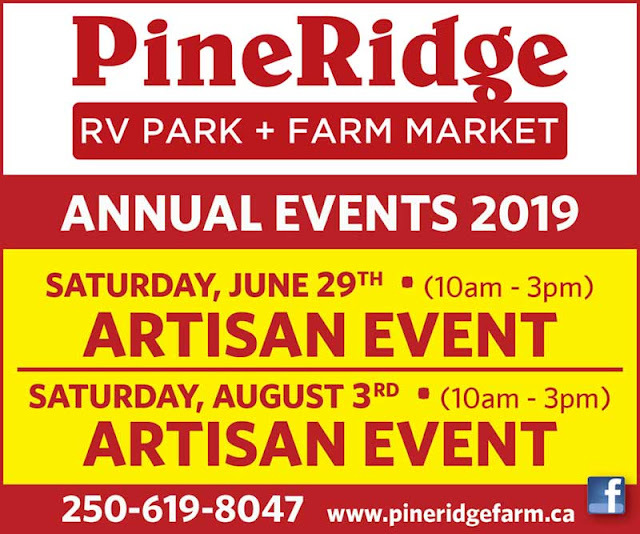 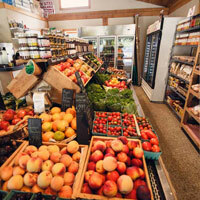 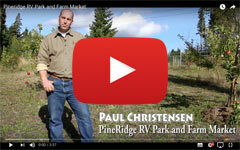 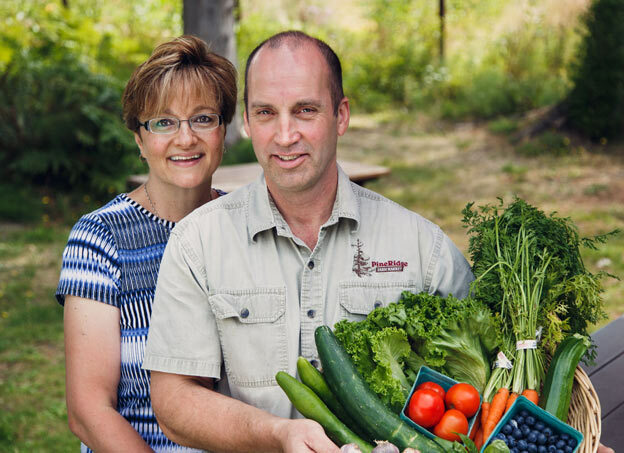 PineRidge is a productive farm, a fully-serviced RV park, and a rustic farm market where we sell our own homegrown produce as well as local specialties. 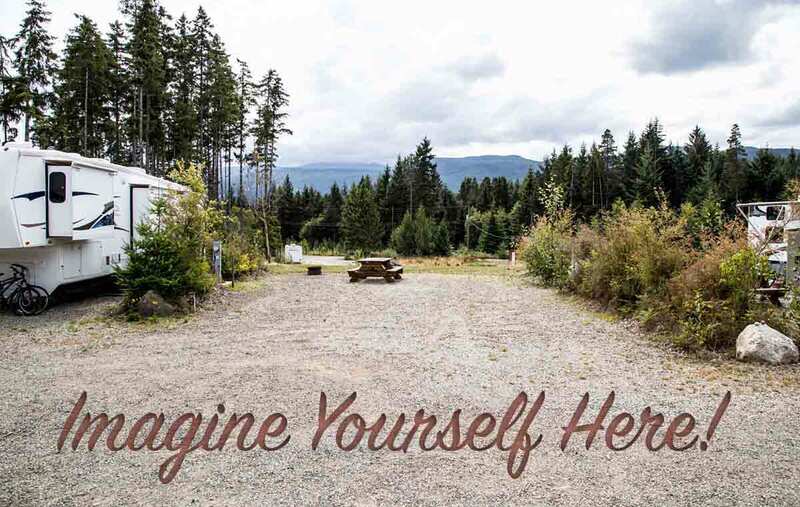 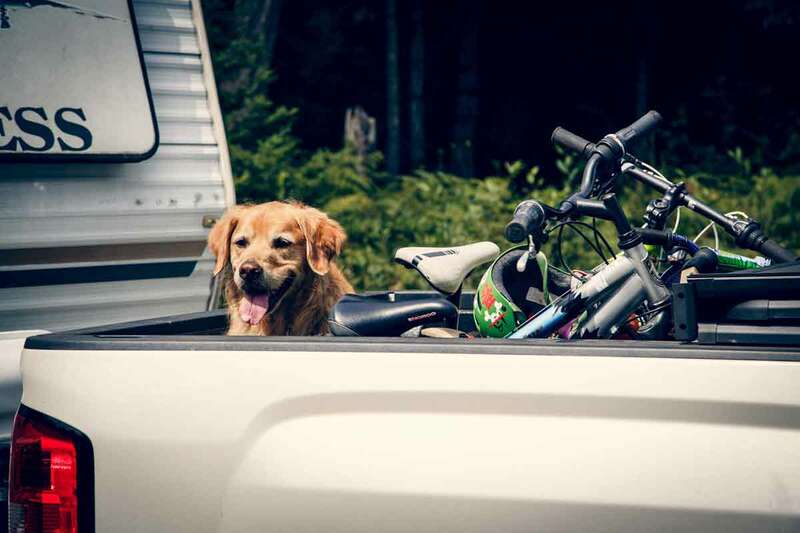 We are situated on 70 acres located in the pristine Spider Lake area north of Qualicum Beach near the world famous Horne Lake Caves. 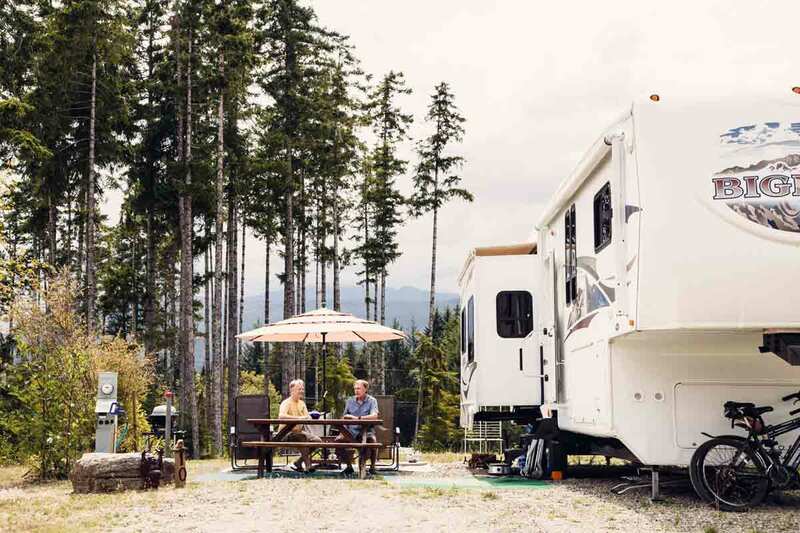 Whether you're camping or searching for that little piece of paradise, come on out and experience the laid back vibe that we love to share! 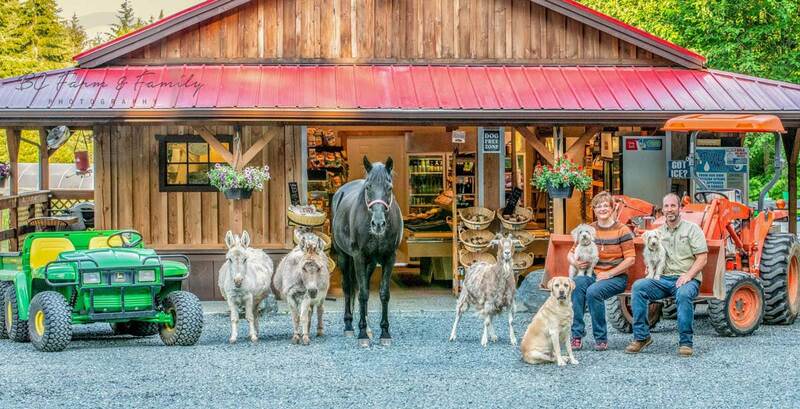 Leave the world behind at Pineridge Farm.